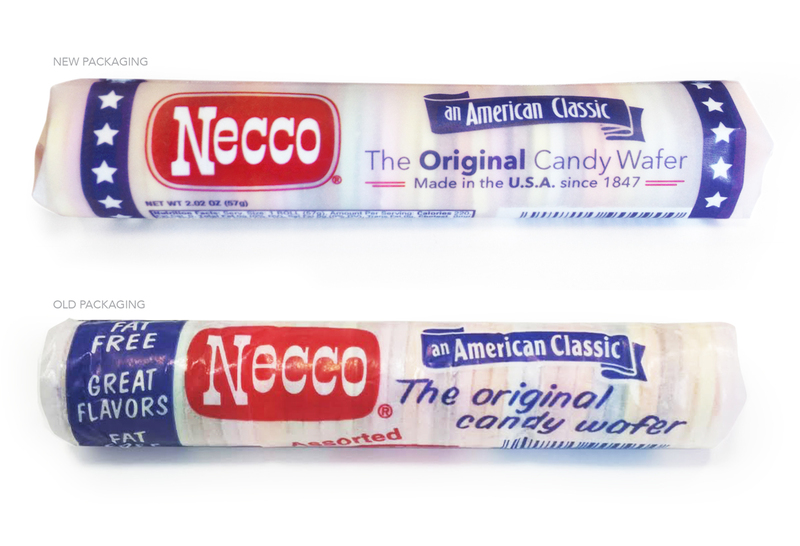 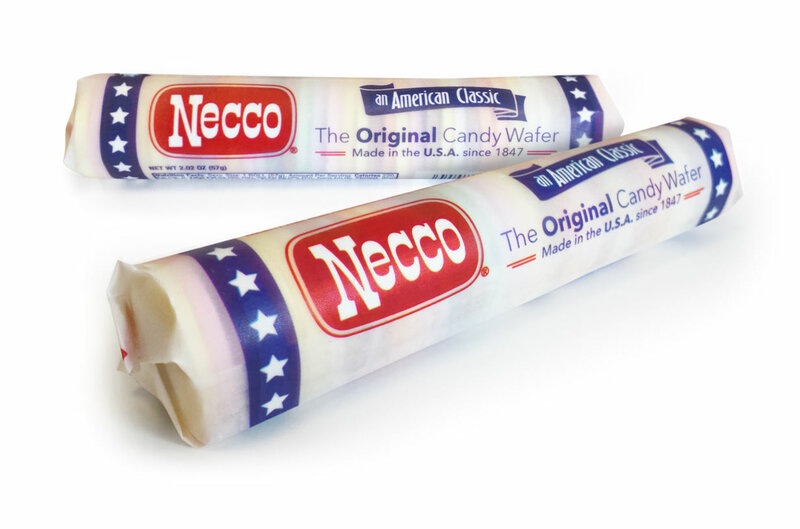 Back before I was Owner and CCO of Gigawatt Graphics, I was the Creative Director for NECCO Candies in Revere, MA for 4 years, which was a fun experience (even without a chocolate river). 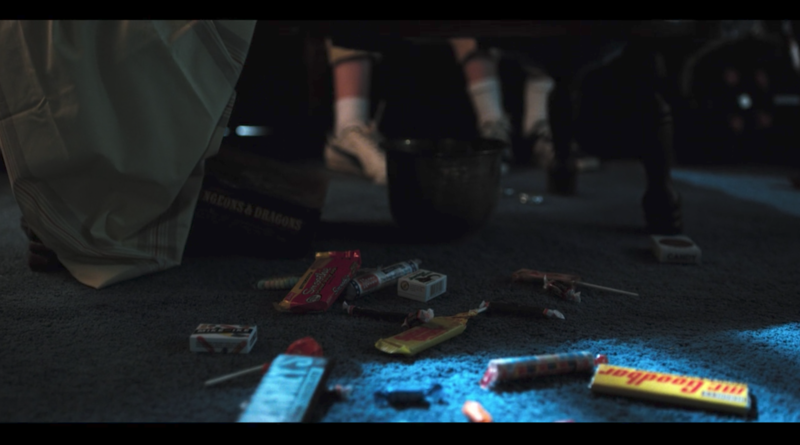 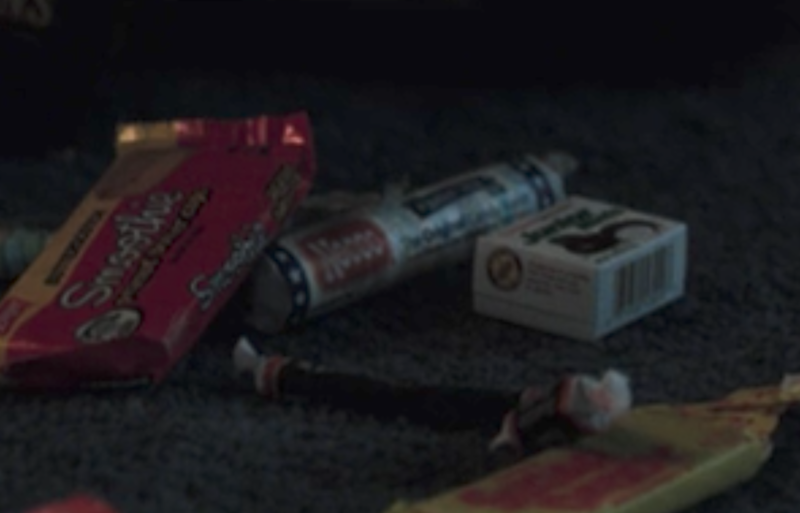 It looks like Stranger Things didn’t get the packaging memo and used the redesigned NECCO Wafer packaging in their Season 2 Episode 2 trick-or-treating haul! 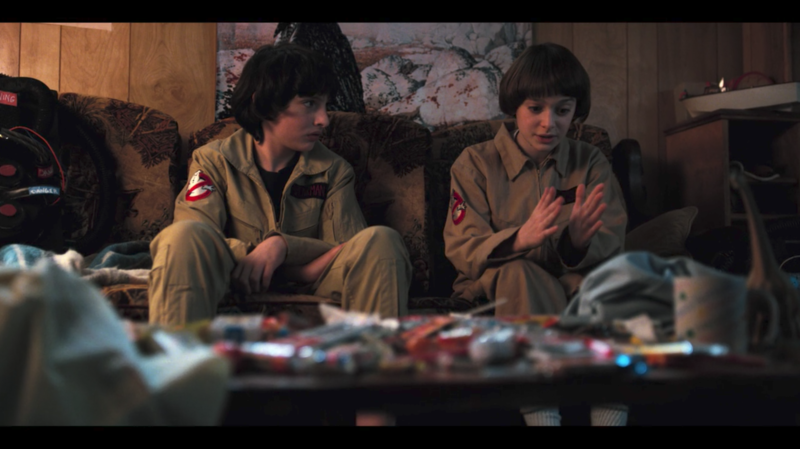 Sooo Cool!